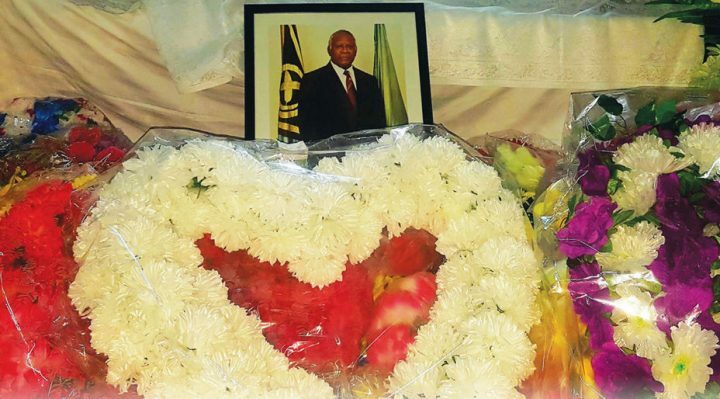 The Government has declared a 10-day period of national mourning from June 17 to 26 following the passing of President Baldwin Womtelo Lonsdale. 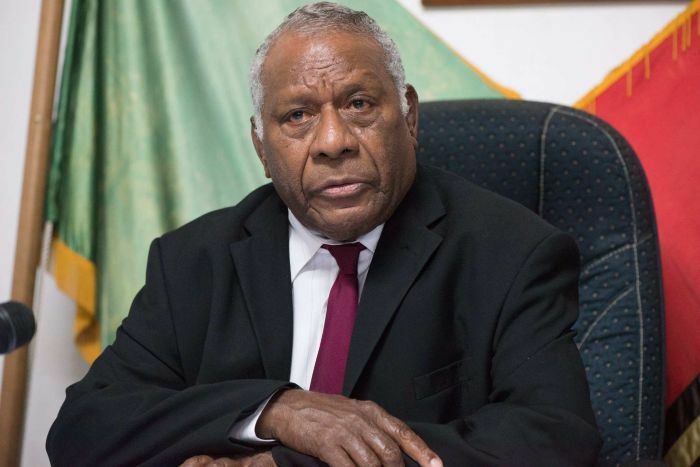 He was the first Vanuatu president who died whilst in office. His sudden death shocked the whole nation. Flags are flown at half-mast as a sign of respect and mourning. Wednesday (June 21) this week has been declared public day and everyone working will take the day off to mourn the loss of the leader, whose body is expected to be sent to Torba Province that day. This declaration of public holiday was made by the Speaker of Parliament, Esmon Sae, on Saturday in his capacity as the Acting Head of State. The Medical Superintendent at Vila Central Hospital (VCH) Dr. Santus Wari has confirmed the president died from heart attack. His body was moved from VCH to the State House on Saturday evening where he was kept at the State nakamal for families to share sympathy. The State nakamal is where foreign diplomats meet the President to present their credentials. The body will lie in state there until Wednesday. The Speaker of Parliament will receive the body of the Head of State at 6.50am on Wednesday at the Parliament House where it will be escorted to the pig’s tusk area for foreign dignitaries, provincial communities and business houses to share their condolences. 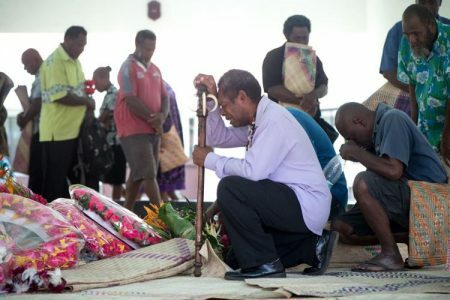 A funeral service will be held before the body of the Head of State leaves Port Vila to be flown to his final resting place at home in Torba Province. National dignitaries will share their grief from today (Monday) until tomorrow. According to the official state program, Malvatumauri Council of Chiefs will lead, followed by the Speaker of Parliament and staff of parliament, Prime Minister (PM) and staff of line departments, Chief Justice and judiciary staff, Deputy PM and staff, Ministers of Finance, Foreign Affairs, Internal Affairs, Education, Heath, Justice and Community Service Agriculture, Climate Change, Infrastructure, Lands and Natural Resources and staff of line departments. 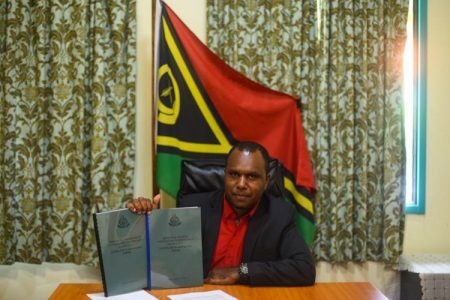 Then the Leader of Opposition, Members of Parliament, Mayor of Port Vila and staff of the Council, Chairman of Vanuatu Christian Council, Police Commissioner, ending with the Minister of Youth and staff. 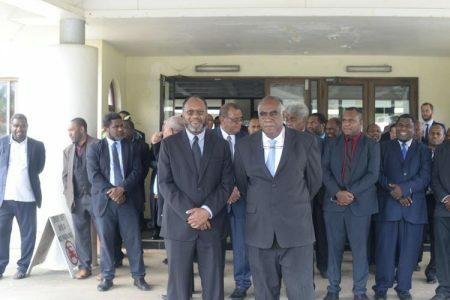 The former presidents of Vanuatu will pay respect tomorrow (Tuesday) including former prime ministers, President of Shefa Council and staff, Vanuatu National Women Council, Vanuatu National Youth Council, Diplomatic corps, International, Regional and National Organizations. 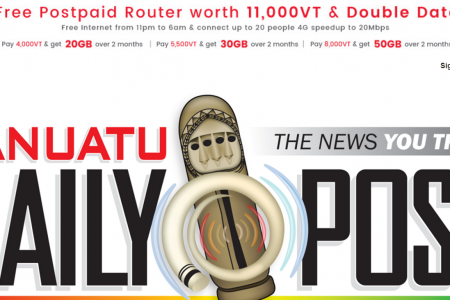 The 10-day mourning period ends on Monday next week.